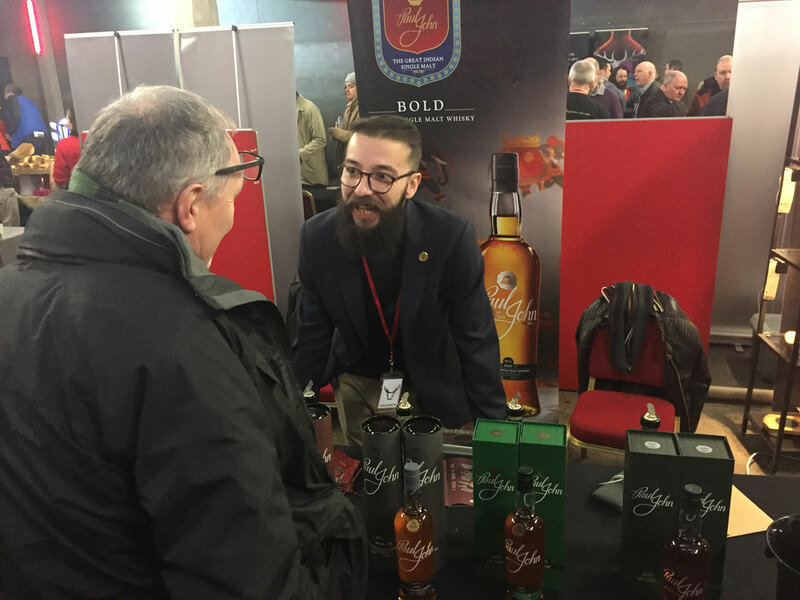 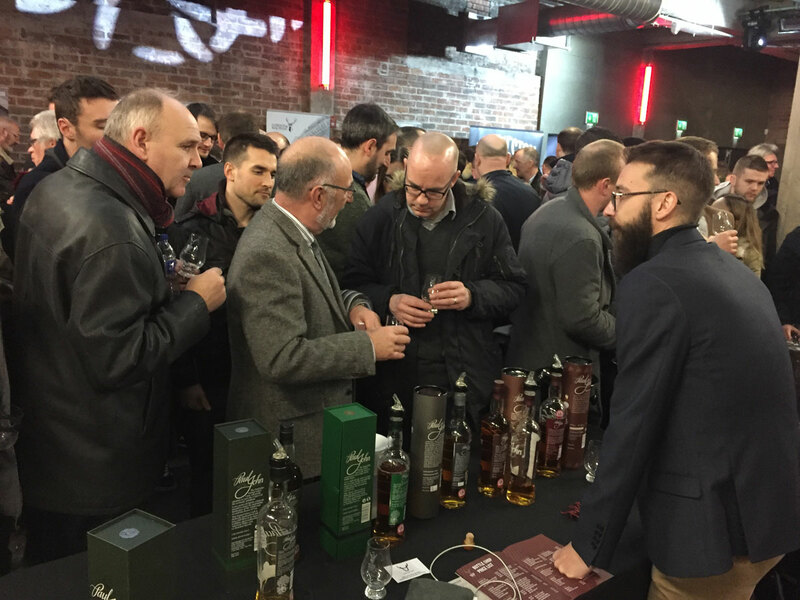 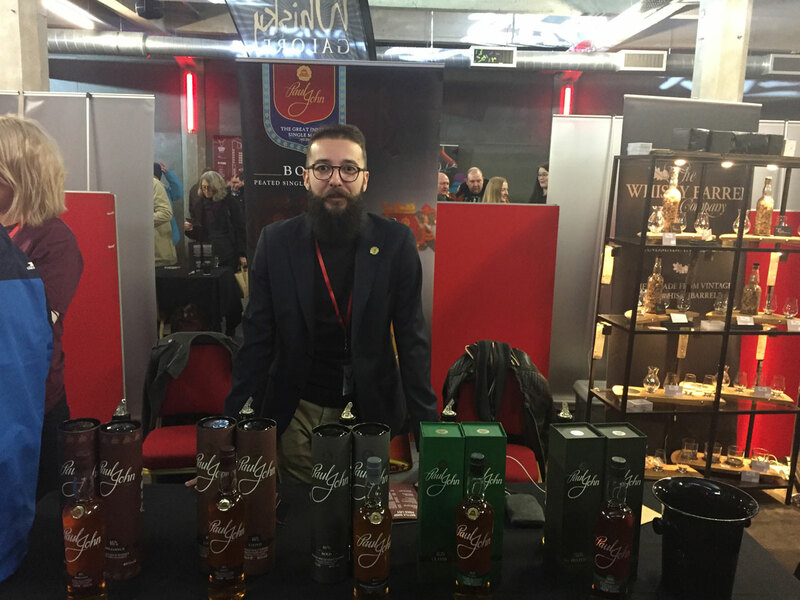 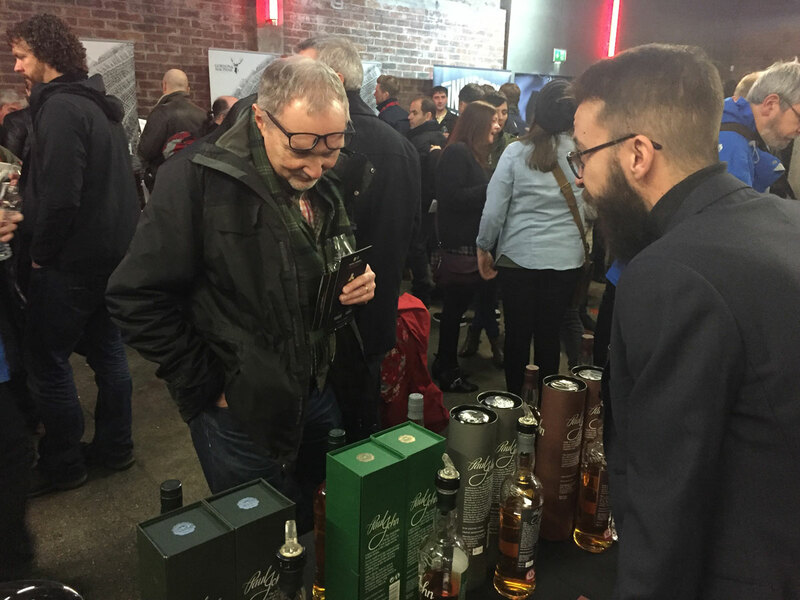 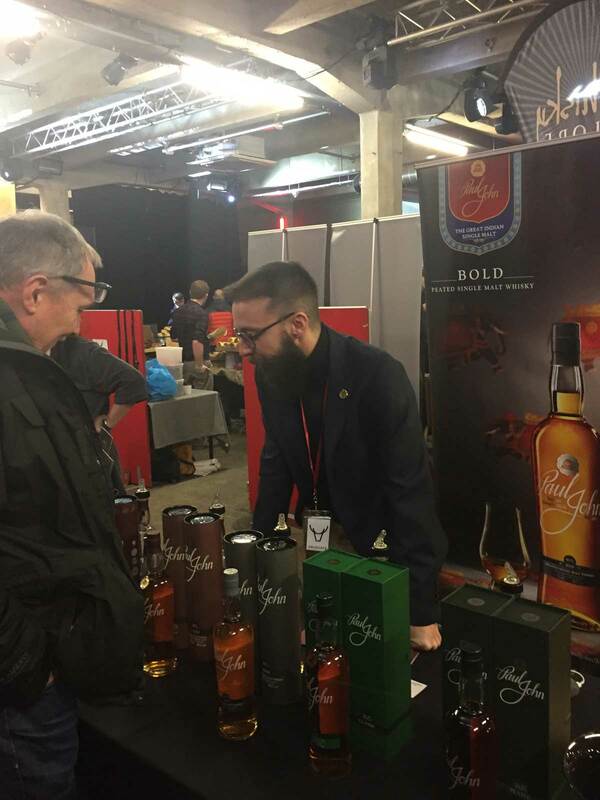 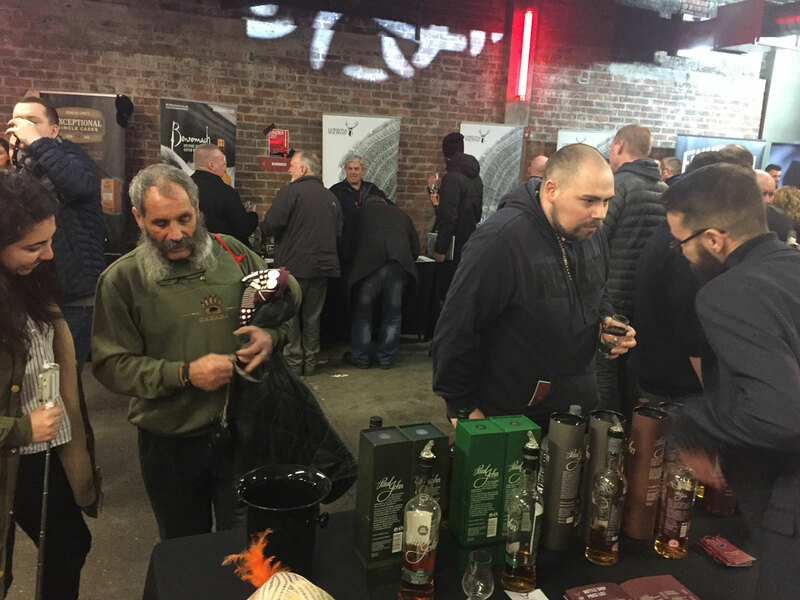 The National Whisky Festival in Glasgow was filled with immense energy, passion for whisky and needless to say, the experience was an incredible one. 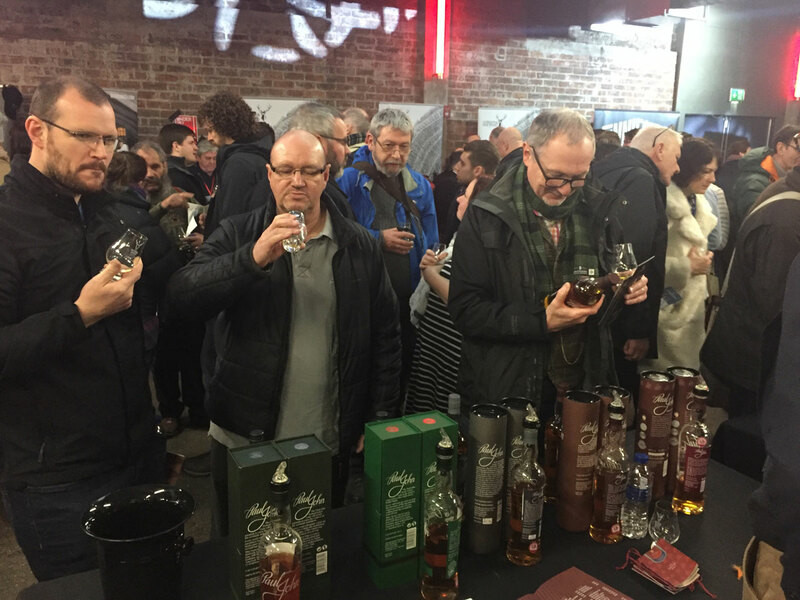 With over 1000 people attending the event, all our expressions - Brilliance, Edited, Bold, and the Classic and Peated Select Casks, were presented for tastings. 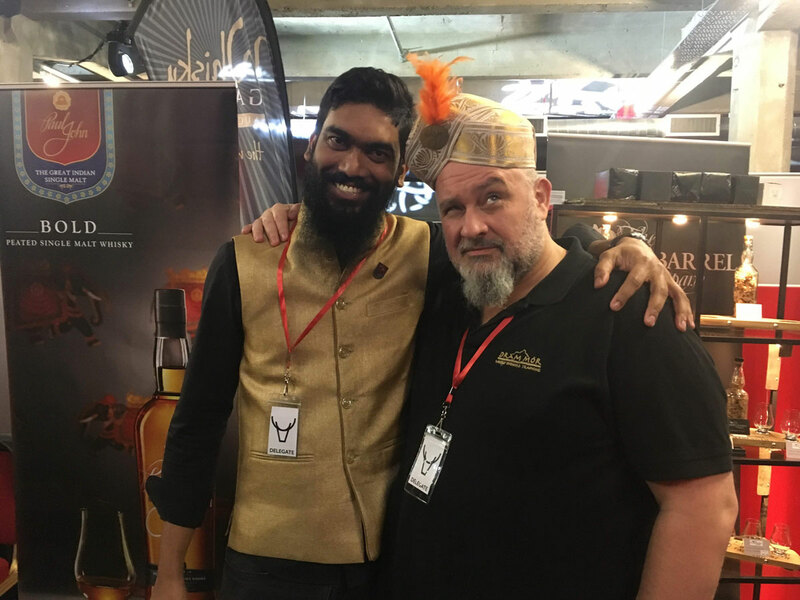 The Great Indian Single Malt received some brilliant reviews and we were appreciated for making such fine whiskies.